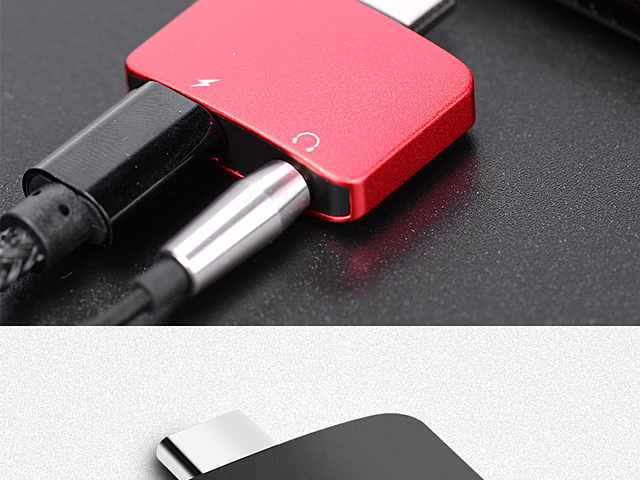 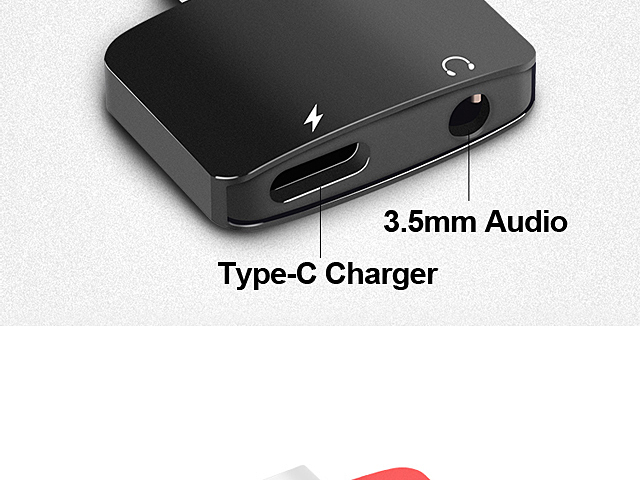 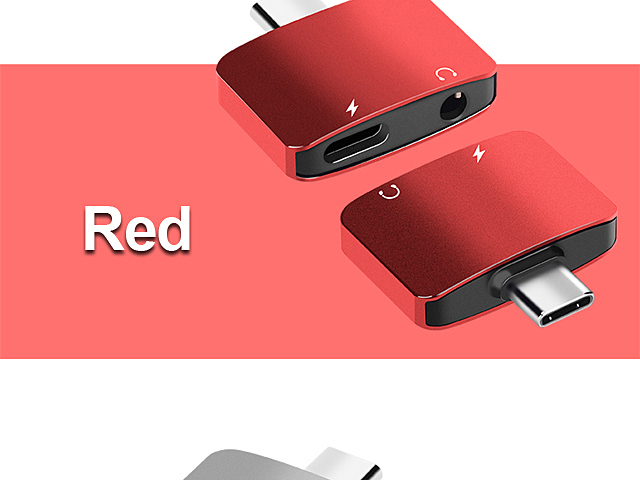 The Type-C to 3.5mm Audio + Charger Adapter makes it possible to listen Audio while charging your Type-C Smartphone. 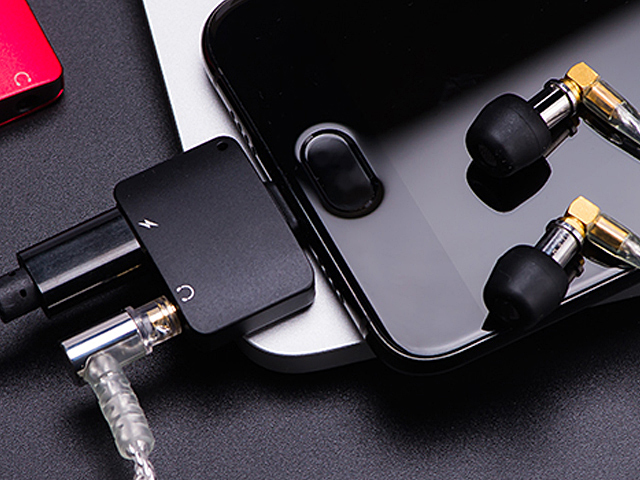 Enjoy music/video/movie/calls through 3.5mm Audio headphones while you charge. 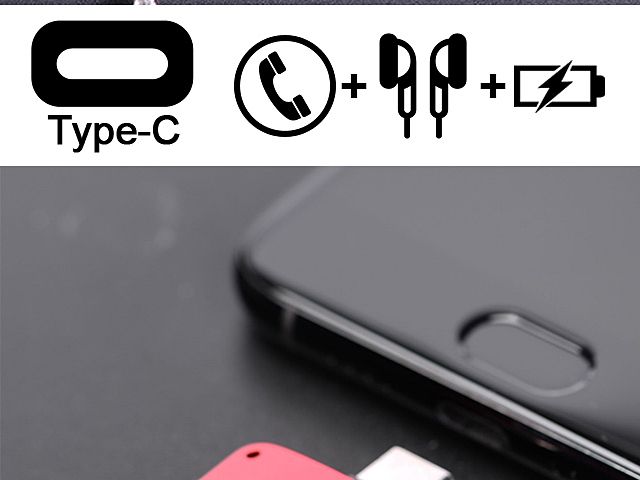 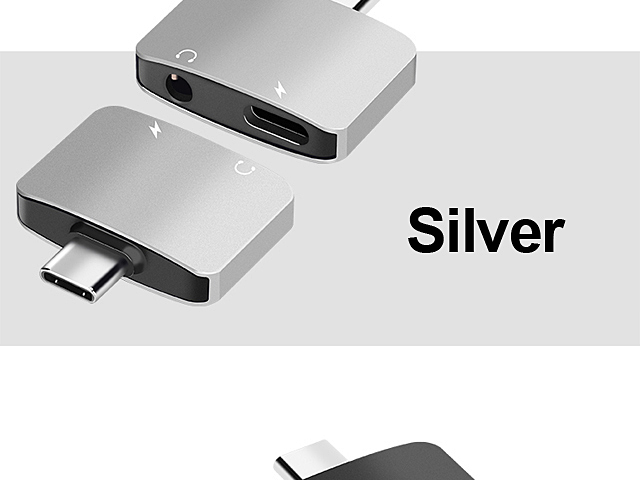 Prefect if you have a Type-C Smartphone that have no headphone jack. 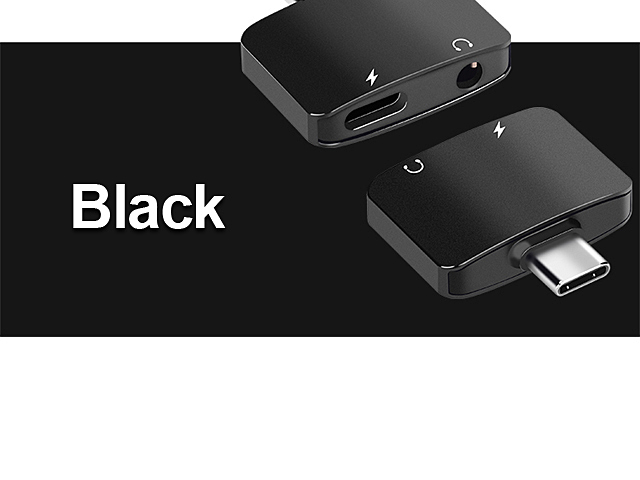 Convenience to use the adapter anywhere, at home, at work, in the car or on the go.